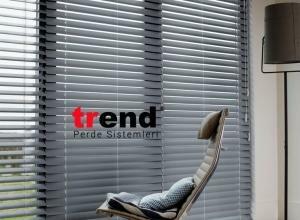 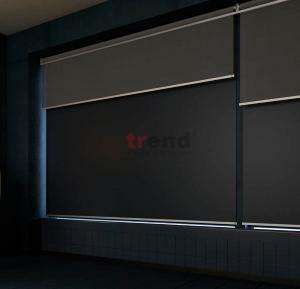 Trend is a Turkish manufacturer blinds, curtains and sun protection systems. 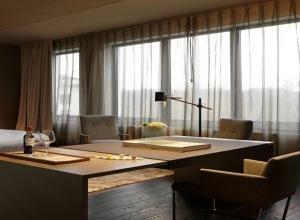 Our products are manufactured made-to-measure in our facilities and dispatched our customers around the world. 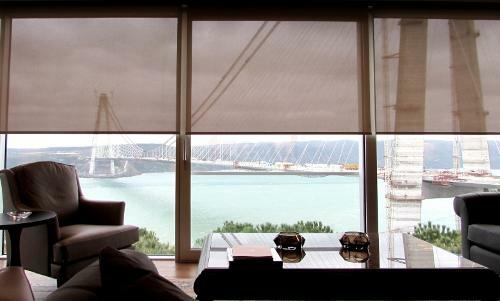 Our curtains products range are listed below, for window blinds (roller blinds, venetian blinds and such) please refer to this page. 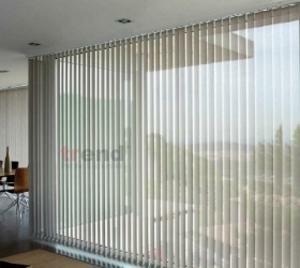 · Stage Curtains · Ward dividers (Hospital Seperator Curtains) · Hotel Curtains With Trend blinds being preferred worldwide around the world, you should look nowhere else if you're considering ordering curtains from Turkey because with more than 20 years experience we're able to manufacture such products that fully comply with the European directives at competitive prices along with a professional customers service.